James. James شبیہ سے طرف کی DarkSarcasm. 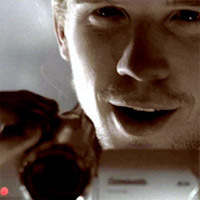 Images in the Twilight Series club tagged: twilight image icon trailer james cam giganet.